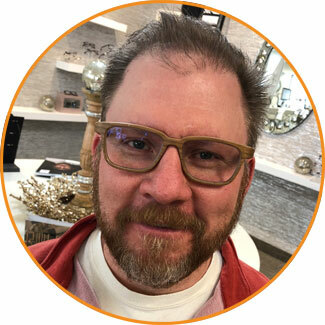 “Family Vision has laid back friendly employees and have unique frames to buy” – Dean H.
The shape is amazing, and they feel so nice! I love how nice & big my frames are! They fit perfectly!